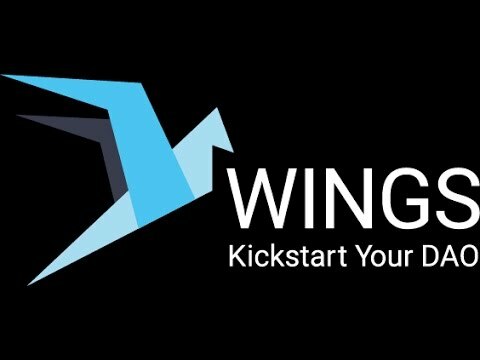 WINGS is a social-proof DAPP aimed at fostering greater trust and transparency in the blockchain crowdfunding process. WINGS mines the collective intelligence of a globally distributed network of evaluators tasked to identify the highest quality projects, and those unworthy of a single penny. Together we can build a healthier ecosystem. Decentralized applications for Blockchain-based evaluation, funding and early adopter engagement. Crowd AI with Ethereum and IPFS.